Building a cool new website or app is hard enough. Then, once you’re finished, you still have to come up with an easily identifiable, distinctive icon. No pressure, of course. It only has to boil down your entire creation into one simple… well… icon. 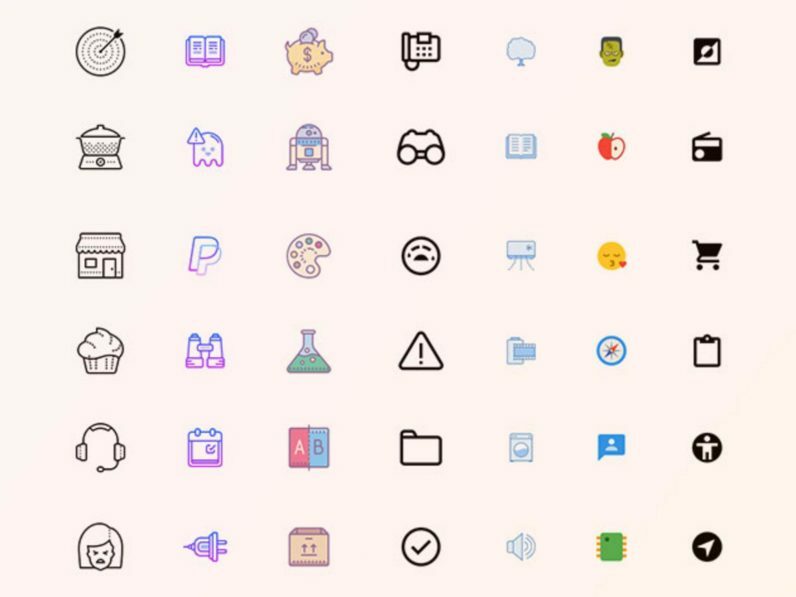 Quit stressing about it and pick up a lifetime subscription to Icons8, a never-ending, always-replenishing treasure trove of icons, available now for just $49 from TNW Deals. With Icons8, you’ve got instant access to a library of more than 54,000 icons, all sized, formatted and categorized to fit virtually any project. The search feature can get you to nearly any icon you need (from social media to business to entertainment icons) within seconds. Whether you’re working in Sketch, Photoshop, Xcode, or a host of other web building environments, Icons8 can be easily dragged and dropped right into your workspace. The icons come in easy-to-use PNG and SVG formats, so they can be quickly recolored to match your work. And if you plow through the 54,000 icons and still can’t find what you’re looking for, Icons8 allows you to simply request what you want and they’ll get it to you at no extra charge. Meanwhile, the Icons8 vault is growing by another 7,000-to-10,000 new icons a year. So odds are, there’s always going to be something that works for anything you need. There’s a reason Icons8 counts Microsoft, Siemens, Adobe, Uber, Apple and more among its clients. So sign up for their unlimited lifetime plan at over 90 percent off its regular price with this limited time deal.